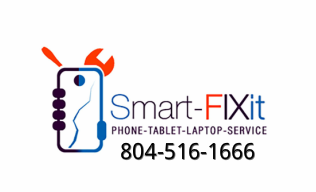 Let us help you whether it is a iphone or ipad repair or if you just need some one on one device training. We also help you setup and sync your devices with your pc or macbook. We are honest, trust worthy, and willing to help. We believe in customer service. We understand that you have a busy schedule and life. This is why we come to you around your life and schedule. Who has time to drop off your device for several hour and then half to come back later or wait around to get it back or pick it up. We either come to you or come pick the device up to be repaired and then brought back. If it has to be an over night repair, we provide loaner devices depending on the availability and circumstances. We know you dont want to have it sent off. Your device is very important and we dont want you to be out of touch with your family, friends, or work. I have been in the wireless industry for over fourteen years. I was doing repair on the side while working for Verizon wireless, and it turned into full time. I believe in customer service and helping people with the needs and wants. If I don't know something or have an answer I will help people find one or point them in the right direction. I have worked for Verizon, AT&T, Sprint, and other authorized dealers. 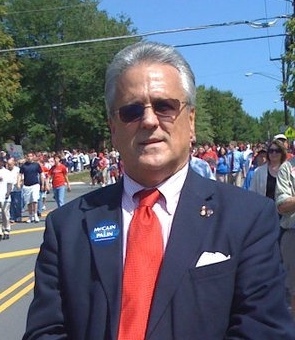 ﻿I have been in the hospitality industry for over 50 years as an owner and operator, including franchises like Holiday Inn, Comfort Inn, Radisson, and Sheraton in Virginia and North Carolina. Countless years of community involvement include the Chamber of Commerce, Retail Merchant Association, Metropolitan Richmond Convention and Visitors Bureau, Leadership Metro Richmond, past president of Western Henrico Rotary, Virginia State Workforce Board, and Virginia Home For Boys and Girls. These experiences have taught me how to be involved in a community and have enabled me to become customer focused.